Ever have the feeling that something is missing? That there is a void in your life? 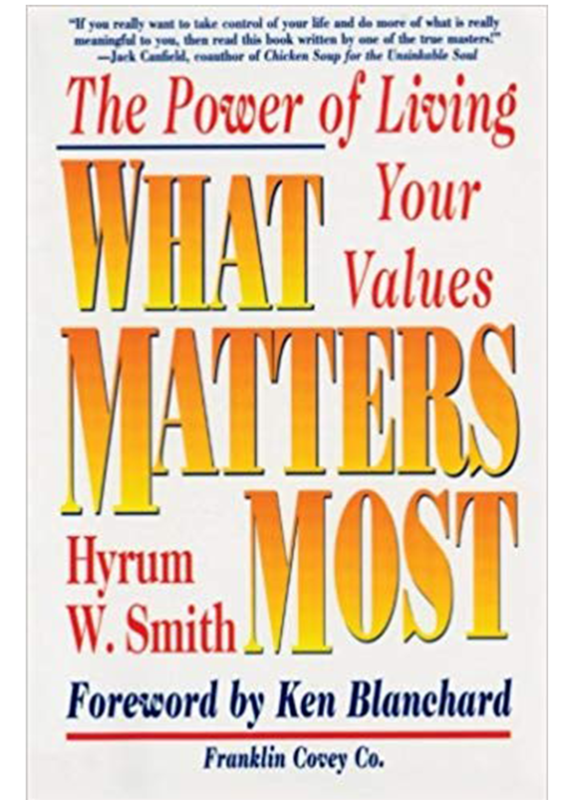 In his book, Hyrum W. Smith explains the reason we sometimes feel this way is due to conflicts between our actions and our personal values. Smith uses not only his own experiences but also experiences from other people to develop a three-step formula that helps readers reach their fullest potential by identifying their values. 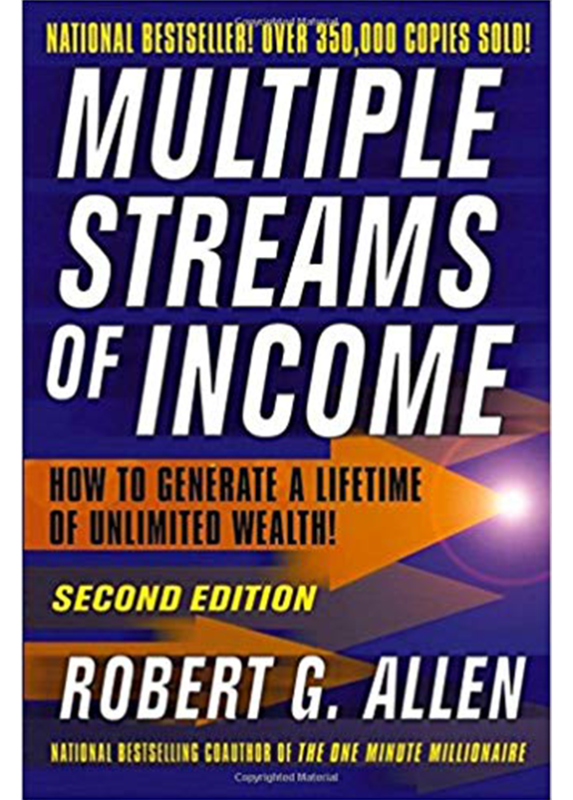 I have read this book several times, just to get a full grasp on what Smith is trying to convey to his audience and have tried to implement some of the steps. They are easy to incorporate into your life, but you need to be disciplined in putting the plan into action. In the few short days that I have been putting my plan into action, I have felt fuller, and in the process of becoming whole. Out of all the books I have read throughout the years, this book has touched me on a deep, intense level that very few have ever done. It made me dig deep to find what matters the most to me, and I realized my values were not at the forefront as they should be. 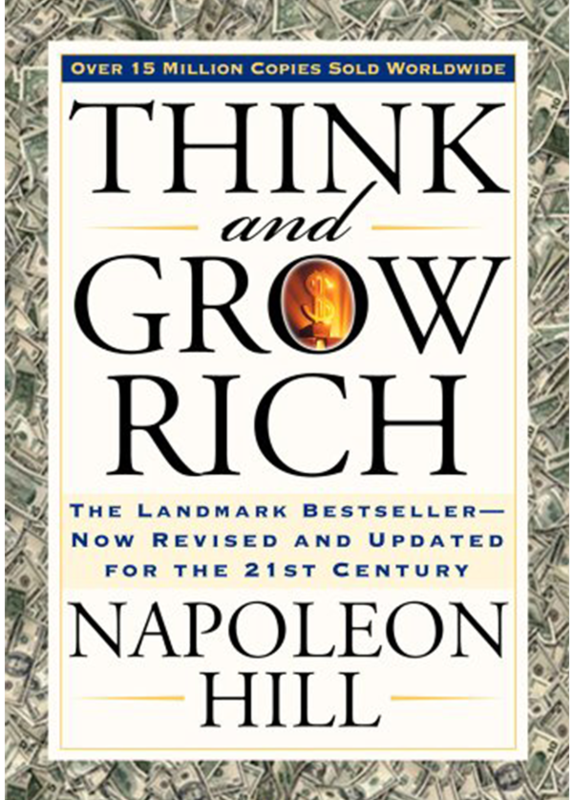 I can honestly say this book was a life changer. Smith puts emphasis on discovering your values and using those values as a means to achieve the goals you aspire to. When Smith talks about living a fuller life, he isn’t talking about having material things or financial wealth but living a life that is in harmony with what is at the core of who you are. Meaning becoming the person you are meant to be. The moment I realized this, it was like a light was finally turned on. This isn’t a book that you read leisurely. Soon after beginning the book, you will want to get a pen and highlighter for notes and inspiring quotes. 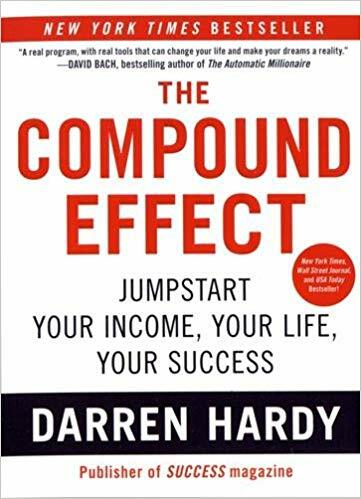 I took the challenge to read this book, and now I challenge you to read it and see if it doesn’t change your life.